*The Mountain Club on Loon* is a beautiful resort is located on the Kancamagus Highway, in the heart of the White Mountain National Forest. 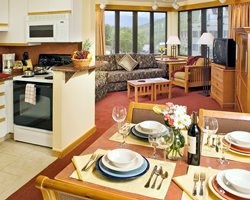 Enjoy slope side accommodations at one of New Hampshire's most popular ski areas during the winter months. Also plenty of summer activities include attending special events, mountain biking, in-line skating, or trail walking. 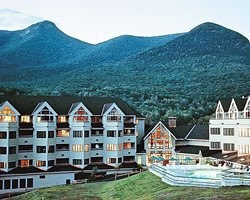 Rare resale opportunity at this lovely resort located slope-side of Loon Mountain! Make an offer today! Perfect Family Getaway! Experience the 4 seasons at this Beautiful Northeast Resort. Buyer May Receive A Title Fee Credit, Inquire today!